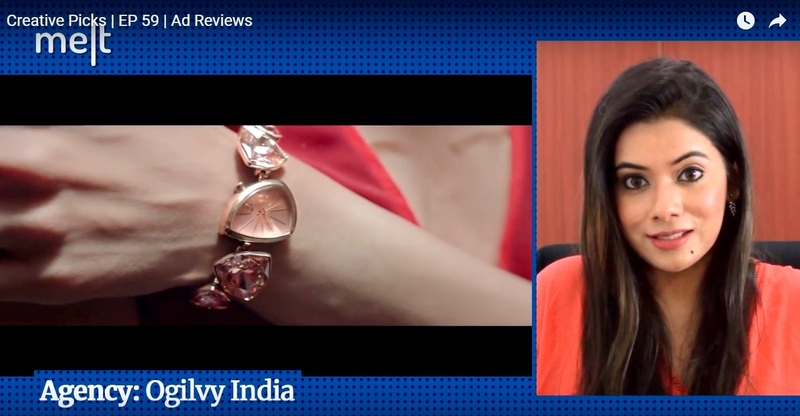 This week, Ritwika Gupta takes a look at ads by Titan Raga, ICICI and Flipkart. 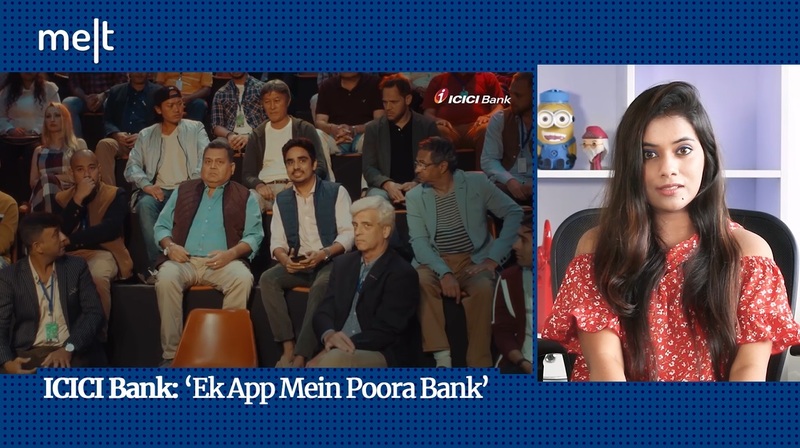 From Stabilo, ICICI to Xiaomi, here are Ritwika Gupta's favourite ads of the week. Let’s take a look!